About Us | WILL I EVER DANCE AGAIN? Perfect Form Physiotherapy is a unique practice located in the heart of North Sydney, Australia. 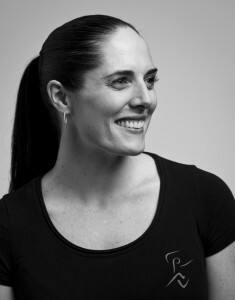 Pioneered by physiotherapist Lisa Howell, this clinic is devoted to the education and rehabilitation of dancers in all genres. Throughout her previous experience as a health professional, Lisa was frustrated at the number of clients who had received inappropriate or incomplete treatment. Most dancers she saw were frustrated at the lack of application of their previous experiences with treatment and rehabilitation to the specific needs of a dancer. This was the driving force behind creating a clinic that focuses on educating dancers and providing one-on-one rehabilitation and technique correction in a caring and holistic environment. All staff members have a strong history of involvement in dance and are passionate about supporting current performers in all areas.